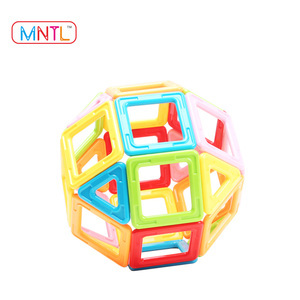 Trade Assurance MNTL 82 PCS Solid Color Magnetic Building Toys/Blocks to Kids for Fun/Family Time Item NO. A8161 package color paper box quantity/ctn 12cets box size 315*245*70mm ctn size 330*505*440mm OEM/ODM Available weight 1.25kg/set payment T/T, L/C, Alibaba trade assurance, D/P, PayPal, etc. 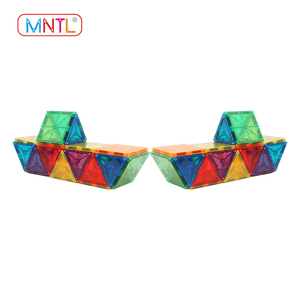 Detailed Images 30pcs of square, 20pcs of triangle, 12pcs of pentagon and 20pcs of hexagon. Specifications 1 Feature: high quality beeach, enviroment-friendly. not for children under 3 years. educational. And we can help customers free to design the new items and brand package! New custom item needs to take 25-30days after you comfirmed the sample. And we will charge the samples fee If more than 3pcs. toys for kids 2018 Wholesale sand mold toys for kids Fun sand beach toys Item No. CT022029 Description toys for kids 2018 Wholesale sand mold toys for kids Fun sand beach toys Packaing Color box Material Plastic and magnetic Packing size 16*2*24CM Carton size 62*26*55CM Qty/carton 144pcs G.W./N.W. 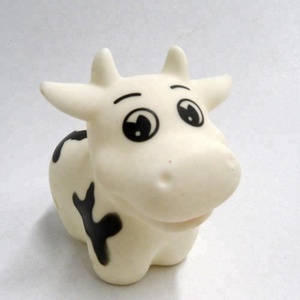 23/21 KG MOQ 5 CARTONS Free: 1.designing of the packing and themes,etc. Item name wooden kendama skill toys Item No tk-007 Material Birch/beech wood Certificate EN71,ASTM93-2011 Size 6.0CM*7.0CM*18.0CM Color red, blue, green, black, customized color available MOQ 100 PIC Packing OPP bag, hard carton box, customized packaging Delivery time 5-8days based on stocks Shipping by sea or by air Payment term T/T in advance, L/C OEM OEM and ODM Sample policy samples charge will be paid back Sample Time 8 days Packaging & Shipping About kendama Factory information We can be trusted! 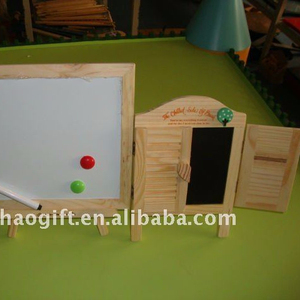 Develop new and innovative products continuously, and also welcome customer's design. 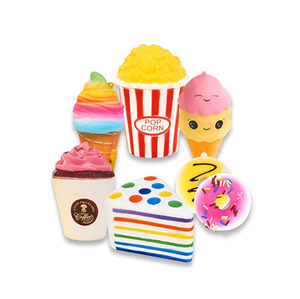 Q:Do you do custom shape/logo9 R:Yes,we do client&rsquo;s own design and print their logo. Q:What&rsquo;s your payment term9 R:30%deposit,70%before shipment or at sight of BL copy. 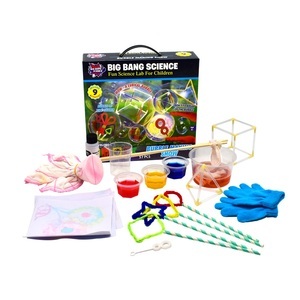 Alibaba.com offers 1,413 fun time toys products. About 16% of these are other toys & hobbies, 3% are radio control toys, and 1% are stuffed & plush animal. 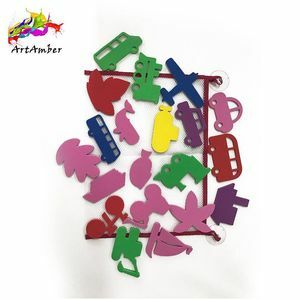 A wide variety of fun time toys options are available to you, such as free samples, paid samples. 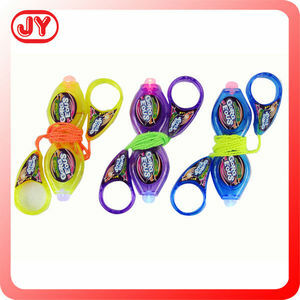 There are 1,351 fun time toys suppliers, mainly located in Asia. 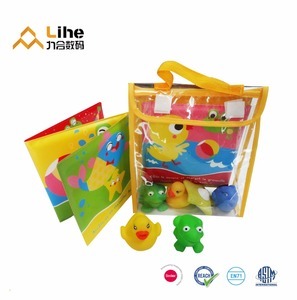 The top supplying countries are China (Mainland), Taiwan, and United States, which supply 98%, 1%, and 1% of fun time toys respectively. 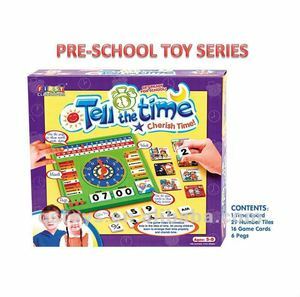 Fun time toys products are most popular in North America, Western Europe, and Northern Europe. You can ensure product safety by selecting from certified suppliers, including 421 with ISO9001, 164 with BSCI, and 140 with Other certification.